Author. Adventurer. Electrician...and now the Texas VRCC webmaster. 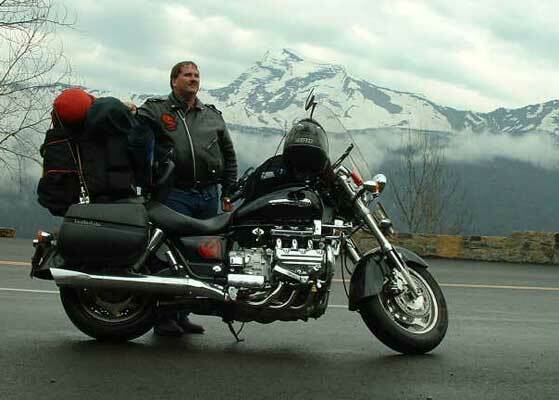 I'm the author of the Life Is a Road series of motorcycle adventure books, and have many more projects underway. You can check out my books, website, art, blog and more at lifeisaroad.com. The page last updated: 2/8/2010; 1:18:59 PM.